Yesterday, Paris FC lost 1-0 to Sochaux, the unbeatable trend stopped. Of the 15 home matches played, they got 8 wins, 6 draws and 1 defeat. But now Paris FC is not consistently ranked 4th. 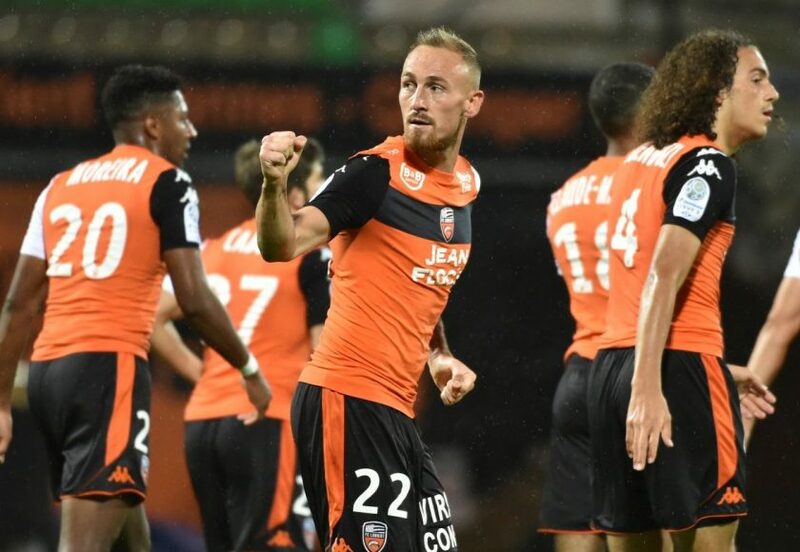 While Lorient just returned to winning ways by beating Avenir Sportif Beziers 3-1. This season Lorient is eager to enter France Ligue 1. Both at home and away, this team has a percentage of victory of 50%. Both teams have 53 points, the strength is not much different. Asian handicap given by Paris FC -0 / 0.5 with high odds. In 3 matches against Lorient, Paris FC still haven’t won yet. Maybe this time Lorient has the chance to reach points.